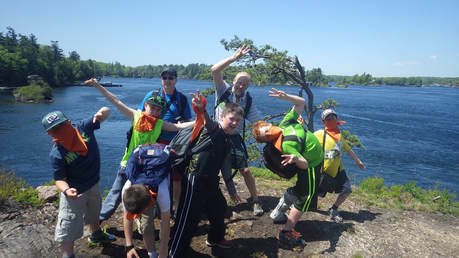 Bring your class to our interactive discovery-based learning centre located in the heart of the 1000 Islands region. From shipwrecks and pirates, to river otters and the fascinating world of the St. Lawrence River, we offer experiential curriculum-based programs for K-12 in History, Geography, Social Studies, Science and Technology. 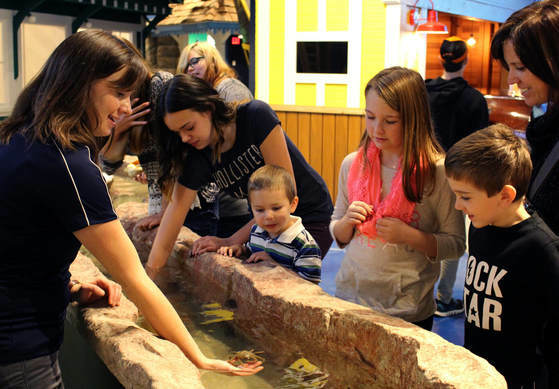 Experience hands-on learning, fun, and play at the Aquatarium! During a four-day period in November, 1838 British troops and local militia defeated an invasion force of 300 American "Hunters" and Canadian rebels. The Battle of the Windmill victory prevented the invasion force from capturing Fort Wellington, Ontario and cutting the St. Lawrence communications link, which would have left Upper Canada open to invasion. Call about programs. The 710 seat theatre is located in the heart of the historic downtown. This popular venue is well known for its state of the art sound system and exceptional acoustics. The lobby gallery showcases some of the regions finest artists and exhibitions. Nestled on the waterfront in Brockville’s historic downtown, our community museum features a variety of curriculum based programs. Investigate the lives of the early settlers, the adventures of the voyageurs and the First Nations perspective. Every program involves hands-on crafts and baking activities. Each program is based on the Ontario School Curriculum. Programs labeled “Museum on the go” can be brought to your school. Inquire about seasonal programs, traveling exhibits and special events, crafts, cooking activities and games with each program. 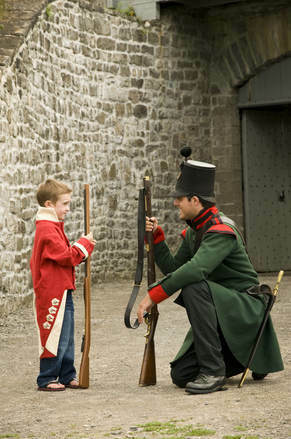 Visit one of the best preserved forts in Upper Canada, built during the War of 1812 to defend the St. Lawrence River shipping route. Listen to costumed interpreters and discover how the soldiers and their families lived in 1846 when the Royal Canadian Rifle Regiment was stationed here. Visit the barracks, the powder magazine, the officer’s quarters, look at a rare 1812-era gunboat wreck and participate in a riffle demonstration. Free admission in 2017 to celebrate Canada 150th birthday. Learn about maple syrup any time of the year. Watch a video and take a tour of the maple sugar house and museum. Talk to the people who make the syrup. Free taste samples. 30 minutes from Brockville, 20 minutes from Smiths Falls. Taffy on snow and horse drawn rides in the syrup season. Senator George Taylor Fulford, made millions of dollars from “Pink Pills for Pale People” – a patent medicine he manufactured in Brockville and sold around the world. He constructed Fulford Place, a 20,000-square-foot Edwardian mansion between 1899 and 1901. The original grounds were designed by Frederick Olmsted of the Olmsted landscaping firm, which also designed Central Park in New York City. Open for tours throughout the year. Bring your students into an incredible journey among the rocky islands and clear waters. The choices of paddling and hiking experiences in the park are as diverse as its many islands. Relax and play on the breezy banks, have a picnic or a barbecue, touch the live animals, try the Island Quest adventure, camp or stay in an oTENTik, learn about nature and make memories of your own. Free admission in 2017 to celebrate Canada 150th birthday. Visit the Interpretive Centre or climb the lookout tower. See wildlife up close; catch a glimpse of a whitetail deer and over 200 bird species on 8kms of nature trails; 30kms of bike path trails for your cycling pleasure. Call for a list of programs for school groups. Customized programs are available. Check website for upcoming special events. Visit an 1860's village and experience a real-life interactive environment to learn about life in Upper Canada. Meet the blacksmith, tavern keeper, weaver, mill workers, farmers, school teacher and other costumed village inhabitants to learn about life and work in the 1860's. Horse-drawn boat and wagon rides are included. Special themed days available, including the War of 1812 and Medieval History.